Jahaition is brand named from Jamaica and Haiti. They products are made with handpicked ingredients from both islands. Their mission is to give ultra nourishing skin and hair products that allow your authentic beauty to shine. 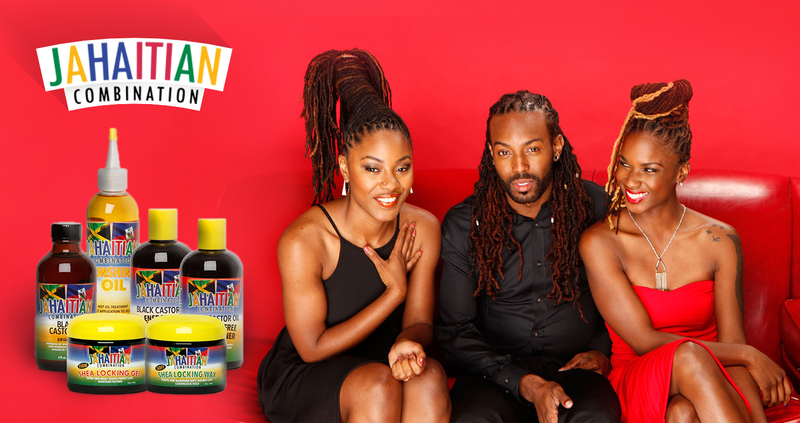 Jahaitian’s Black Castor Oil is unique combination of Jamaican castor oil and Haiti castor oil developed through research and development to deliver all benefits required for healthier hair and skin.